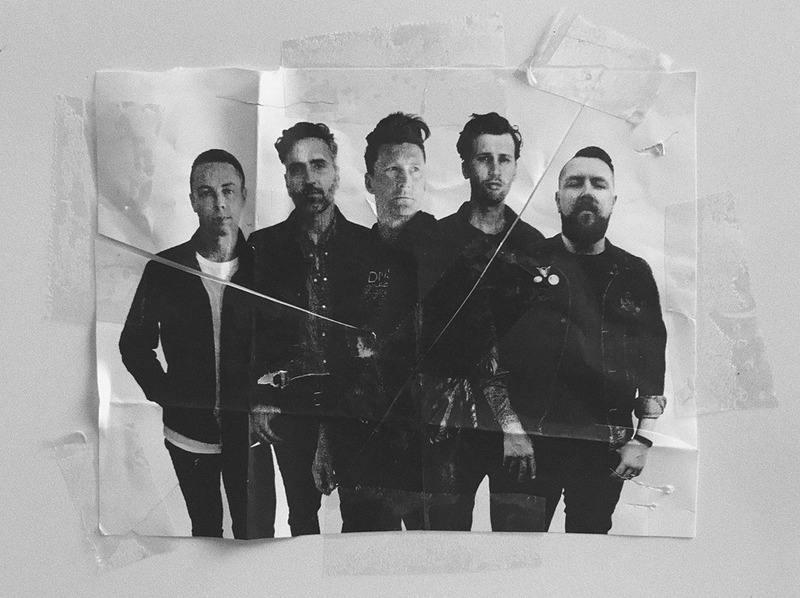 (TRR) – After a 5-year hiatus, Anberlin are returning to the road. The band have announced a summer North American tour which kicks off on June 10 at the House of Blues in Dallas, TX. 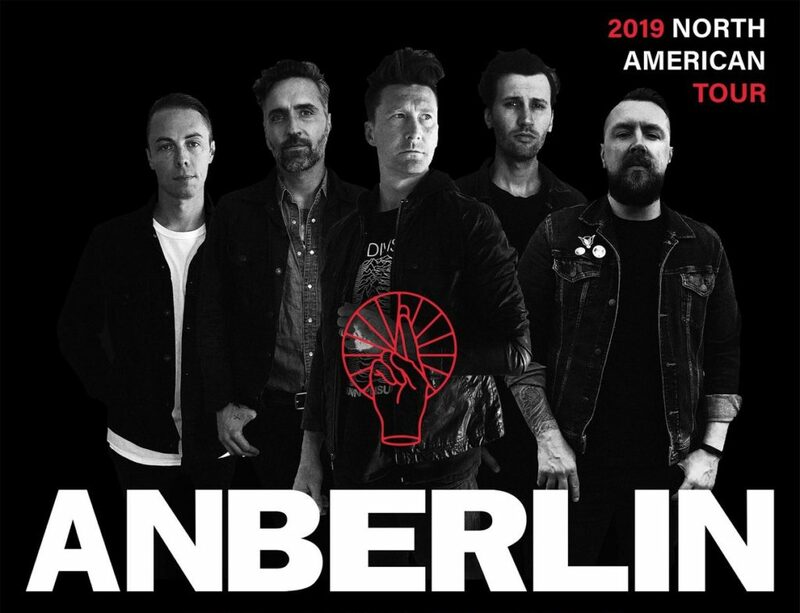 The month-long trek wraps up on July 14 at the Buckhead Theatre in Atlanta, GA.
Tickets and VIP go on sale this Friday, April 12 at 10am EST via anberlin.com. The tour is presented by Live Nation.